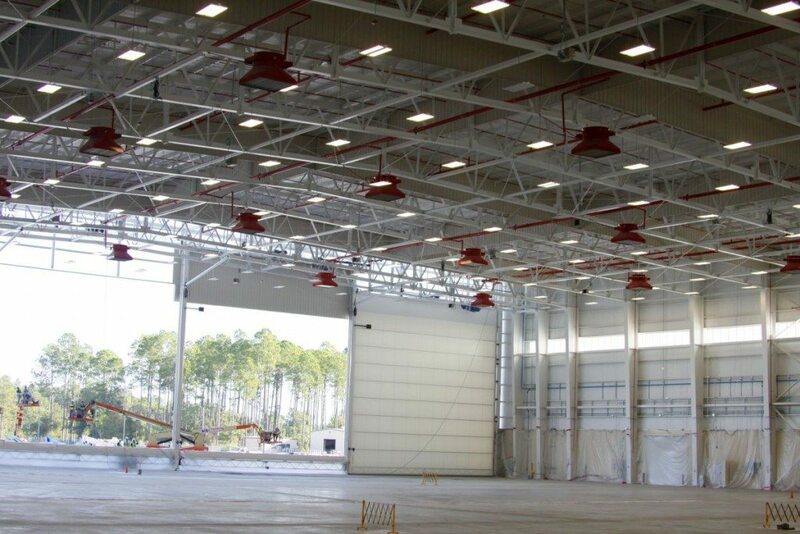 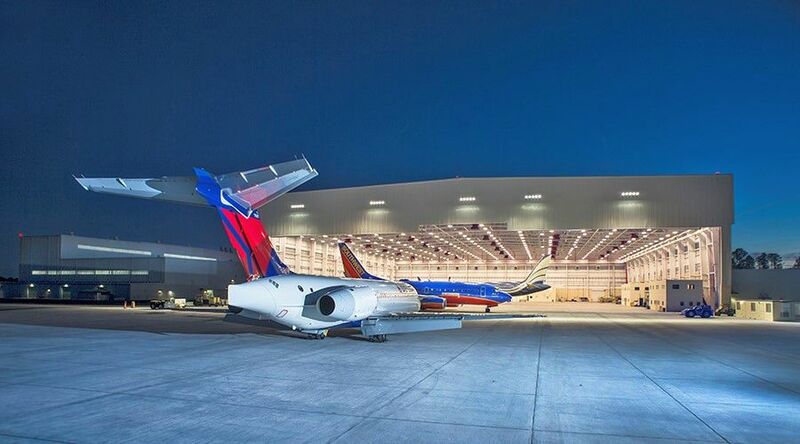 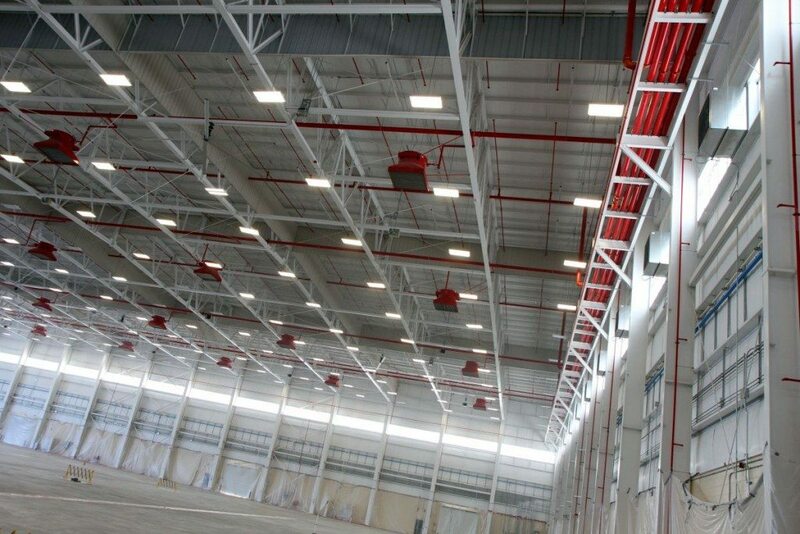 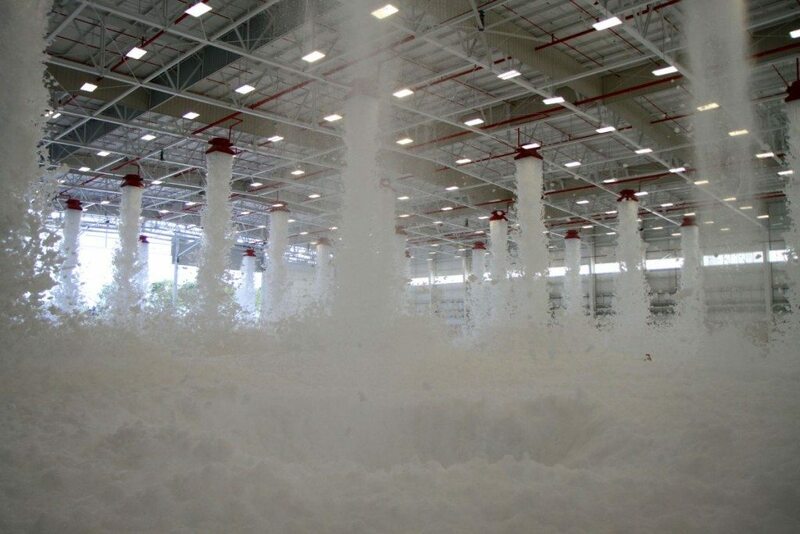 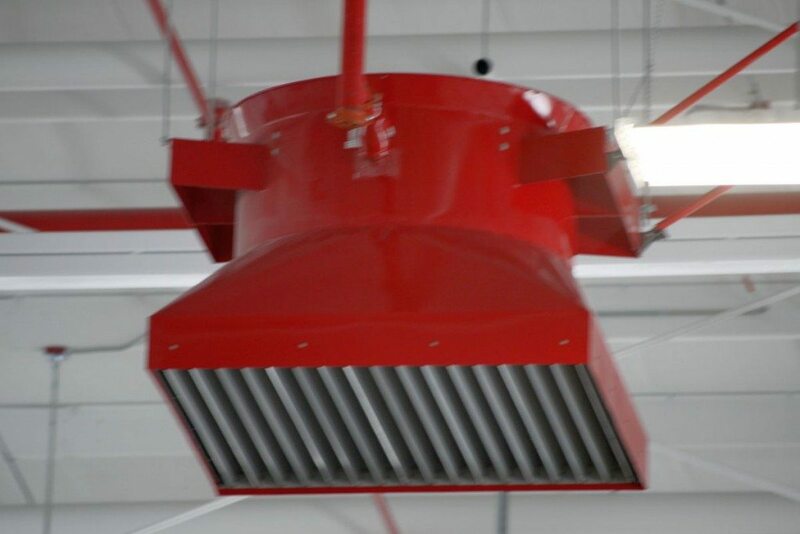 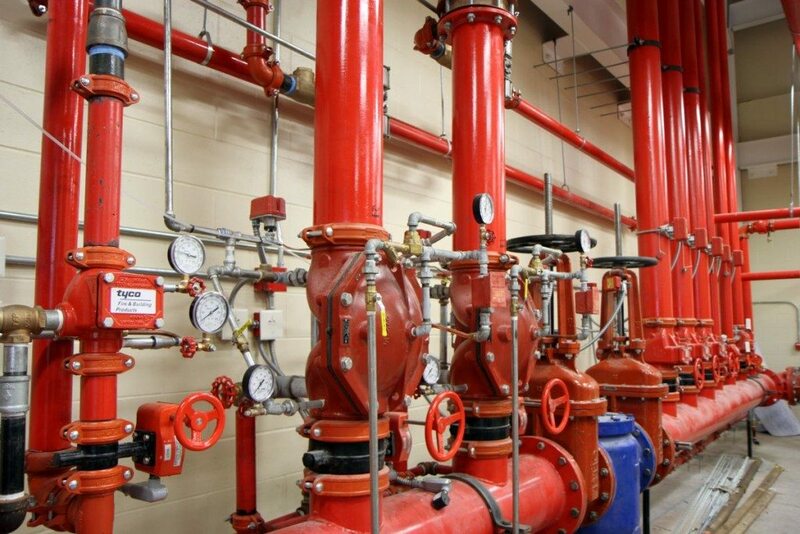 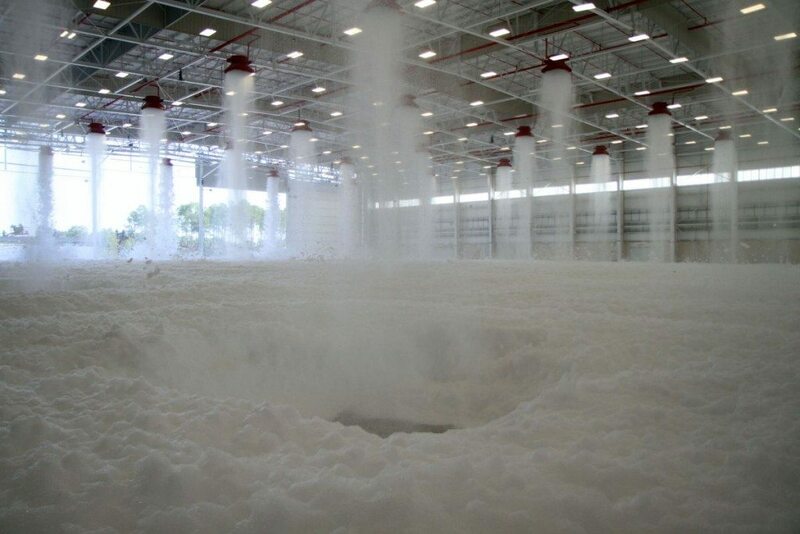 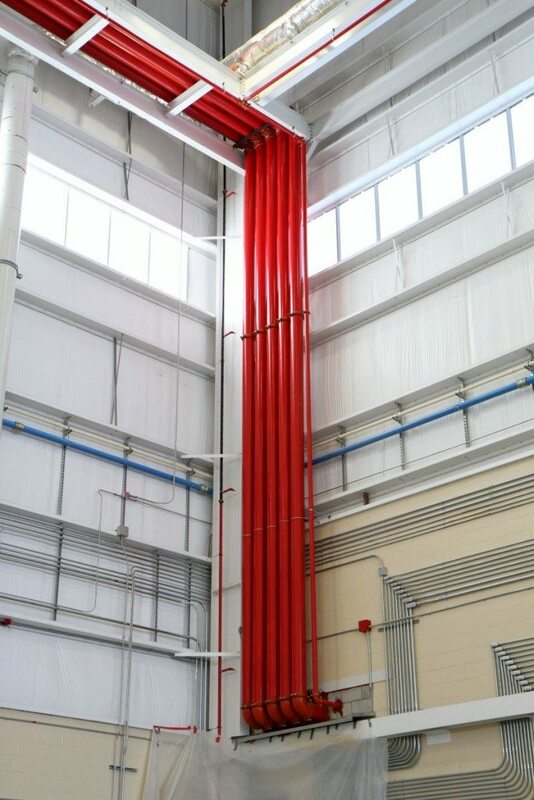 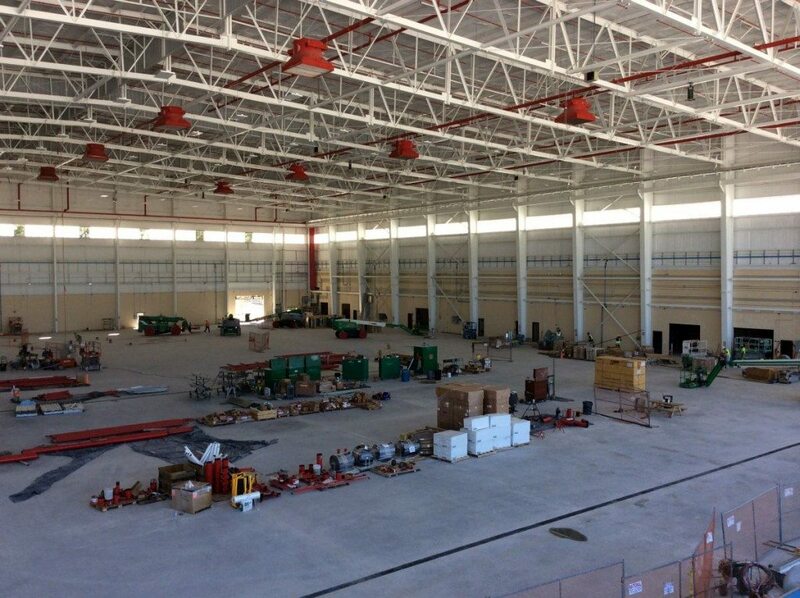 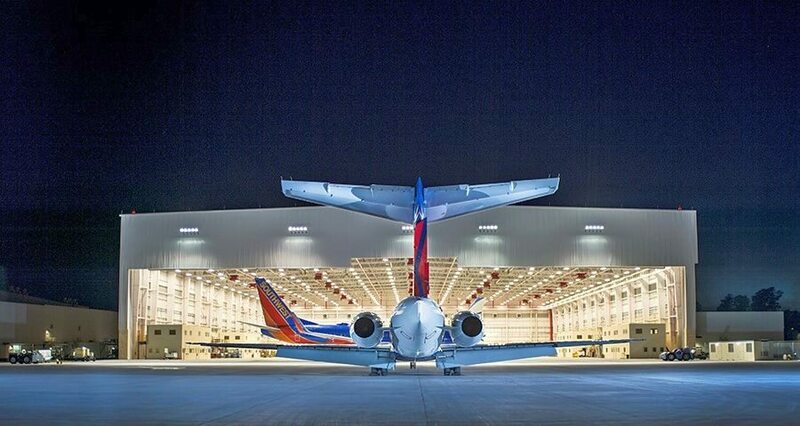 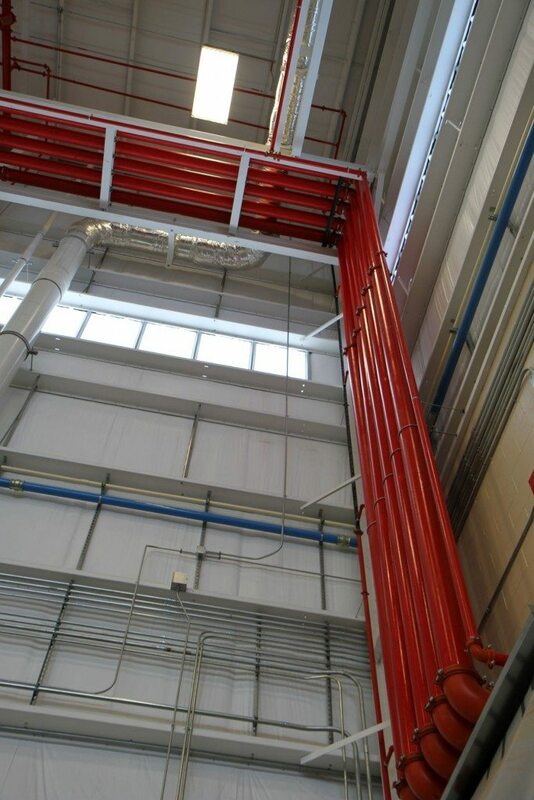 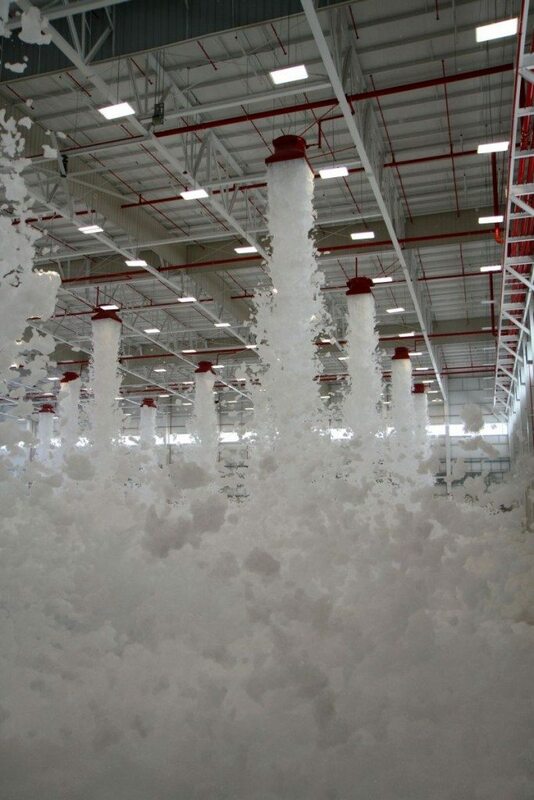 Aircraft hangar fire protection systems have numerous and often times complex code requirements. 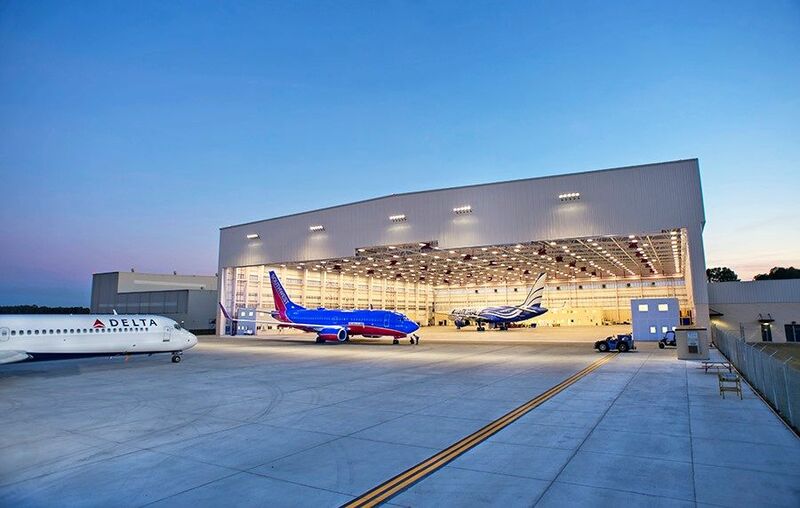 The wide array of design choices and installation requirements must be carefully weighed to find the most cost-effective and code compliant system to protect your high-value aircraft. 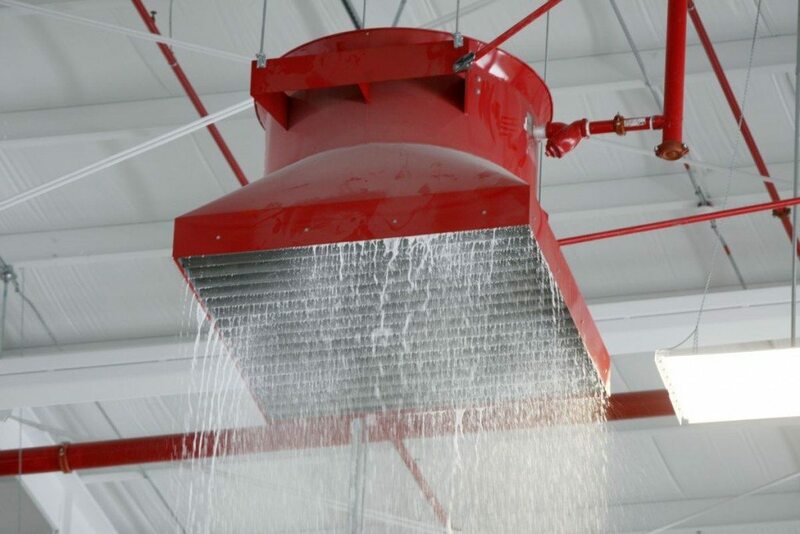 Bender Modlin has qualified professionals and the proven experience to handle your aircraft hangar fire protection design, installation, and service needs. 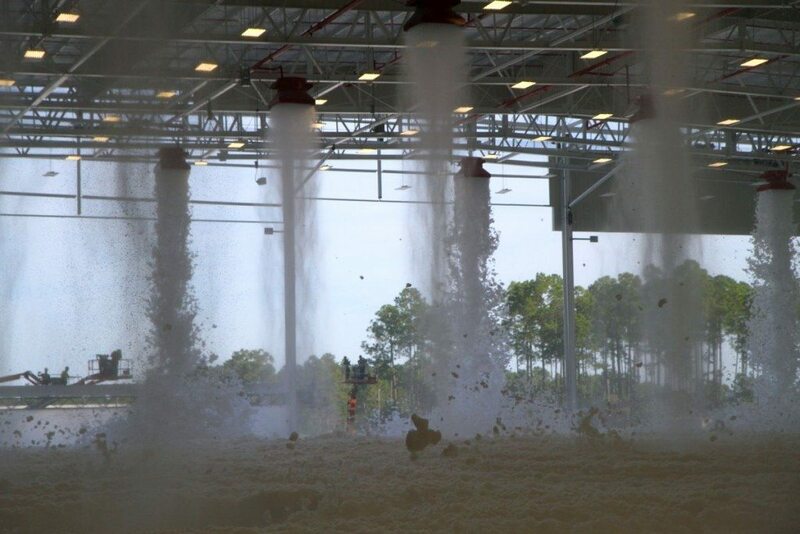 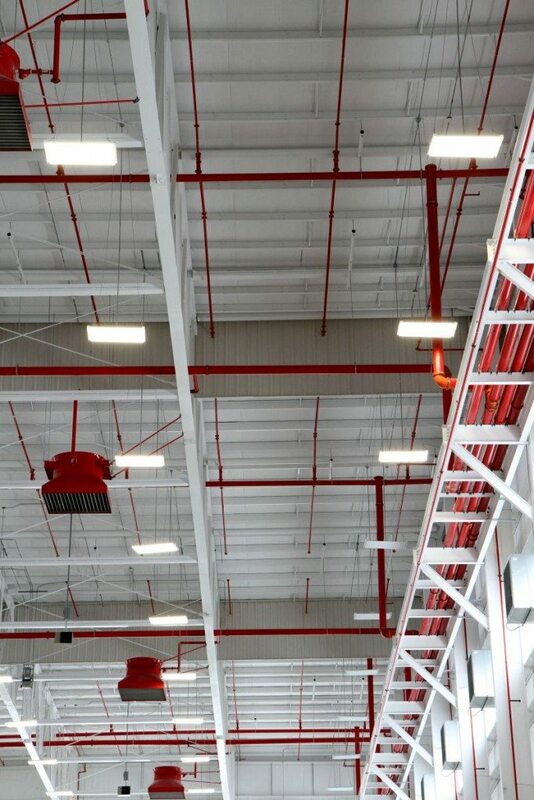 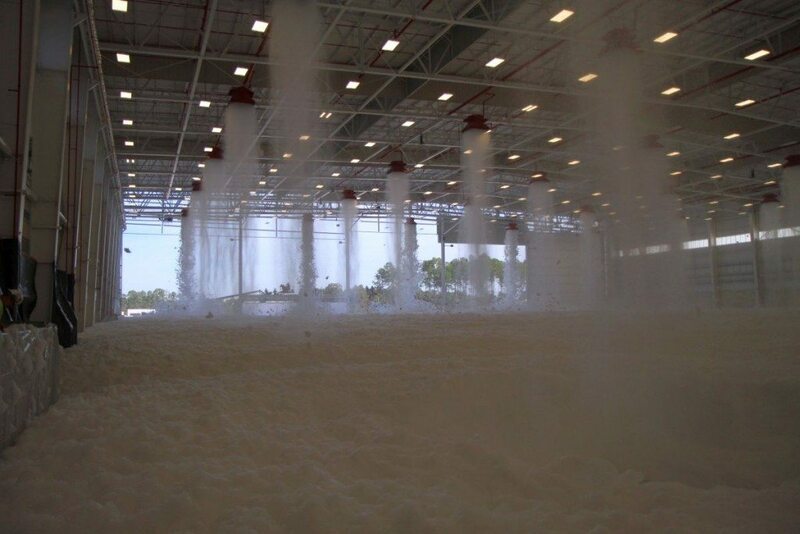 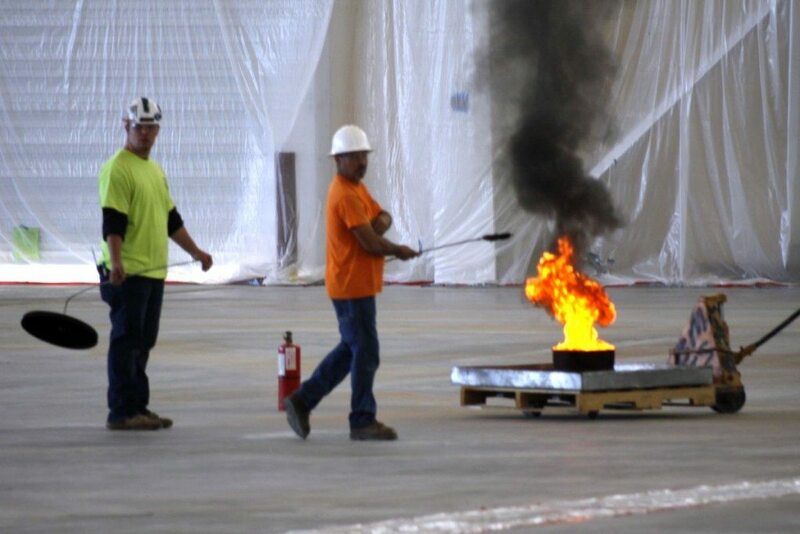 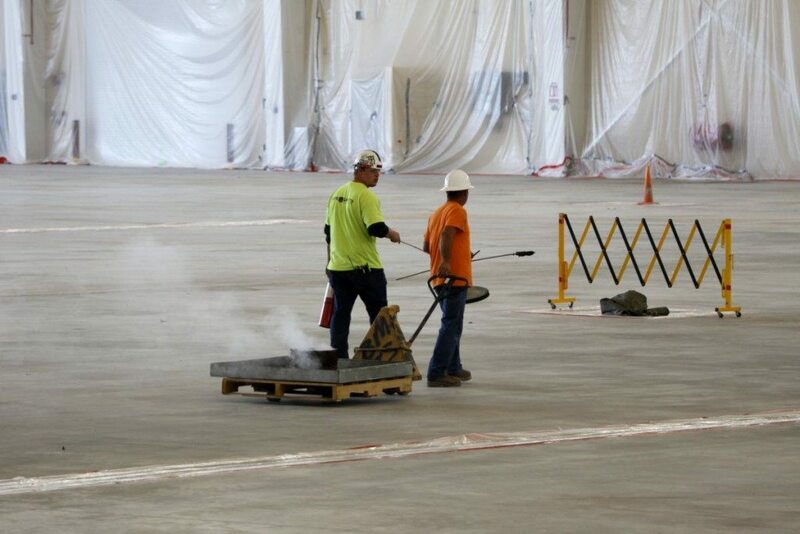 If you would like to learn more about aircraft hangar fire protection, contact one of our team members today!